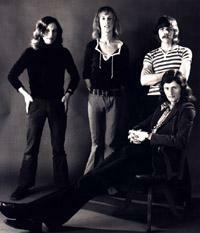 After Steve Miller and Richard Sinclair departed Caravan following the release of Waterloo Lily in early 1972 the touring line-up was completed by Stuart Evans on bass and the well travelled Derek Austin on keyboards. 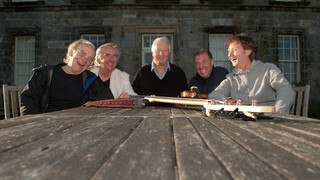 No album was released by this line-up of Caravan although they toured extensively. 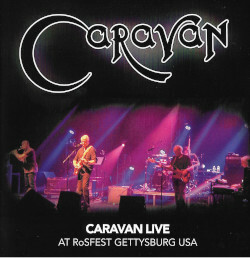 While on the 1972 tour in Paris Caravan were filmed for the French TV programme “Rockenstock” (broadcast January 2nd 1973) performing ‘The Love In Your Eye’ with the finale of ‘Memory Lain Hugh’ demo version – ‘He Who Smelt Dealt It’ providing a suitable introduction. This is the audio recording from that performance. Well… most of it! It seems to stop abruptly.